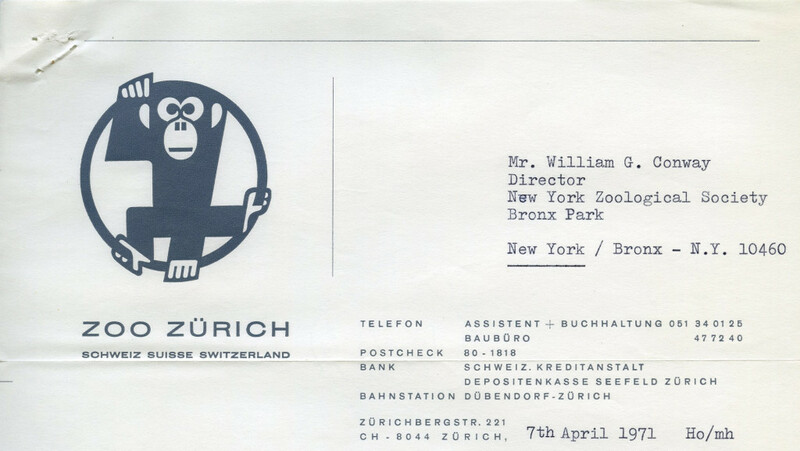 This post is the first in an ongoing series showcasing some of the more interesting examples; it features letterhead from international zoos from 1951 to 1971. 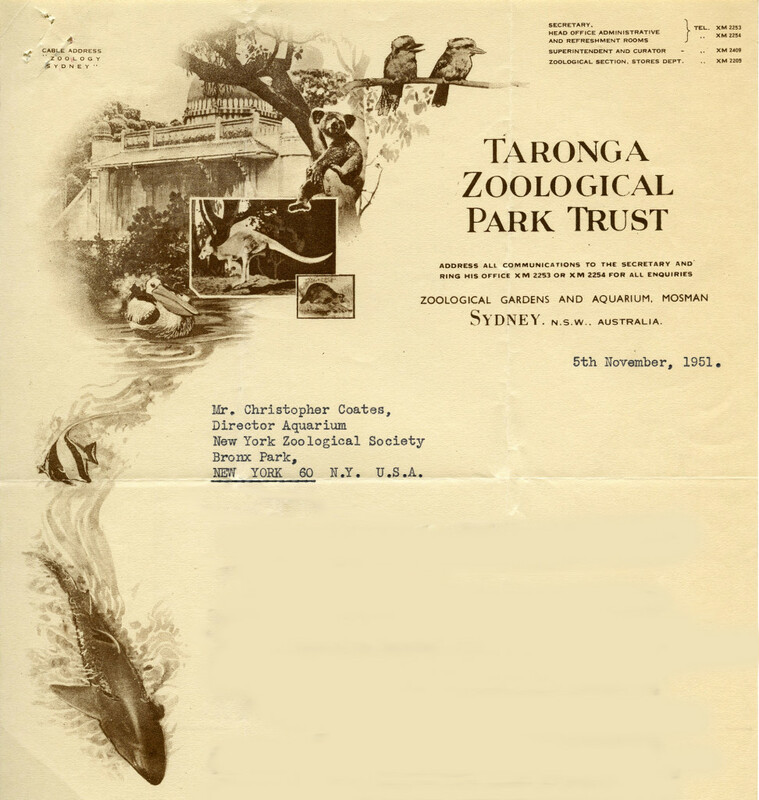 Future posts in the series will include letterhead from U.S. zoos and aquaria, letterhead from the Wildlife Conservation Society / New York Zoological Society and its affiliated institutions (1930s-present), and letterhead from non-zoo organizations and companies. 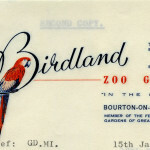 Edit: Also see the second (and future) posts in this series by visiting the ‘letterhead’ tag.